Many couples end up fighting over the handling of financial affairs. FIGHTING over finances can lead to bust-ups and broken hearts. And with more than 47,000 divorces annually, monetary pressure is one of the main reasons couples end up in splitsville. New St George Bank statistics found a majority of people admit there's a great divide in how they handle money with their other halves - 63 per cent say there's a spender and a saver in their relationship. Jasmine Ongley, 30, married her husband Chris, 33, this year and learned to be better with money while managing their financial affairs. 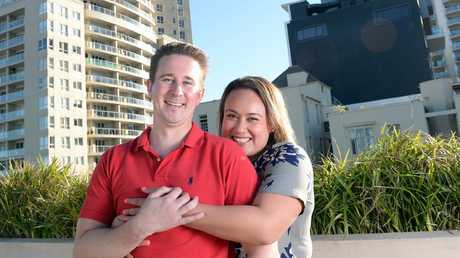 Jasmine Ongley, 30 and husband Chris Ongley, 33 share most of their finances. "We have a joint account for bills, rent, electricity and food, all those things we have to pay for and then our own separate accounts,'' she said. "Chris is definitely the saver out of the two of us and I'm in marketing, I'm probably what you call a marketer's dream." Mrs Ongley said there's a decent pay disparity between their salaries and adjusting to this took time. It meant accepting everything they earned was theirs combined as a couple. They saved a house deposit, will look to buy in the coming months and Mrs Ongley said all finances will become joint. Often one person in a relationship handles the finances new research shows. The research also revealed one person handles all the financial affairs in 62 per cent of couples, while 38 per cent treat it as a joint responsibility. 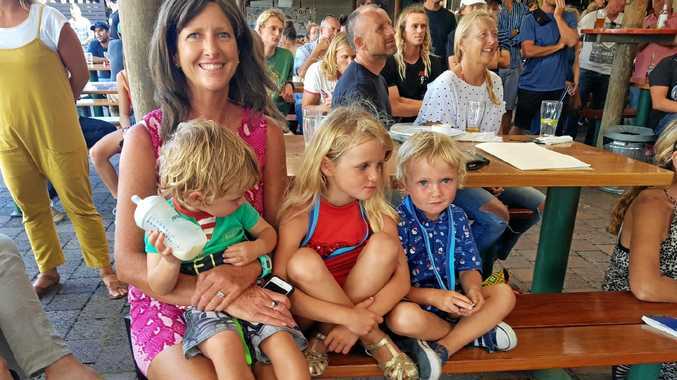 St George's general manager Ross Miller said 51 per cent of families don't combine their incomes and this can result in arguments. 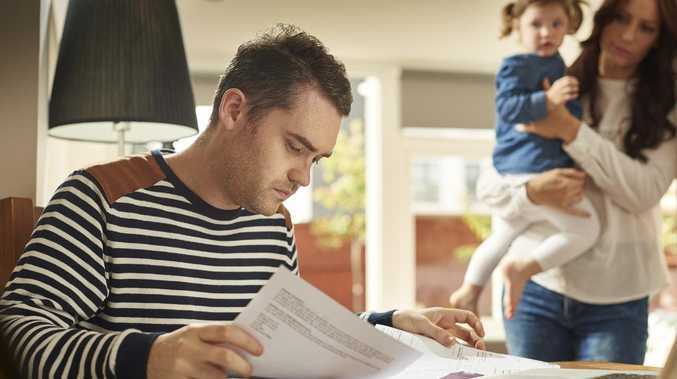 "Only four in 10 parents are taking joint responsibility for budgeting so it's probably no surprise that the other (person) doesn't know about the financial matters going on in the house unless they are sitting down and talking about it regularly," he said. "Opening up a joint account is a great way to share mutual financial goals and keep track of household spending." The data also showed 70 per cent of people have self-taught how to budget while others learned from their parents. Consumer finance expert Lisa Montgomery said the key to financial success is "transparency." "It's also really important to have an equal say, nobody holds the money, nobody is in charge of the money, you both are,'' she said. 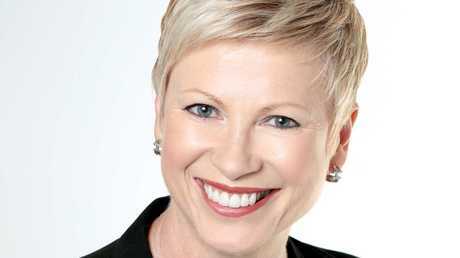 Consumer finance expert Lisa Montgomery said you should never give control of your finances to someone else. "You should never give control of the money you are earning to someone else." And she urges couples should constantly "check-in" with their finances because "decisions you make today may not be right for tomorrow." - Work our your relationship goals. - Take stock of your financial situation and set out a plan. - Understand each other's attitudes towards money. - Work out who will manage the money or if the responsibility is shared. - Regularly chat about your financial situation. - Be open and transparent with each other.